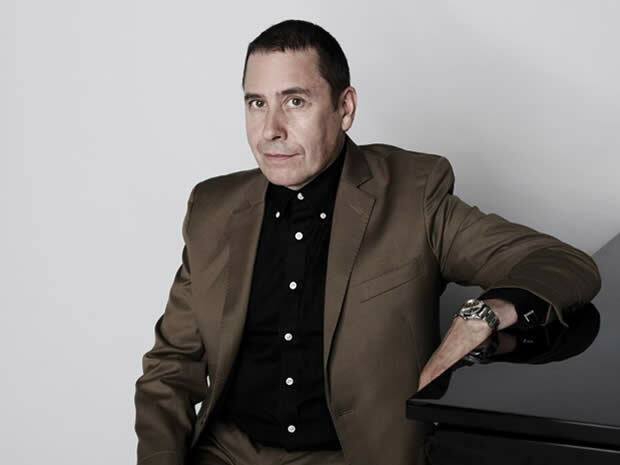 “Superlatives are easy to say but not so easy to earn, but Jools Holland and His Rhythm and Blues Orchestra deserve every last one after a brilliant two-hour show of stunning musicianship” (Daily Post). 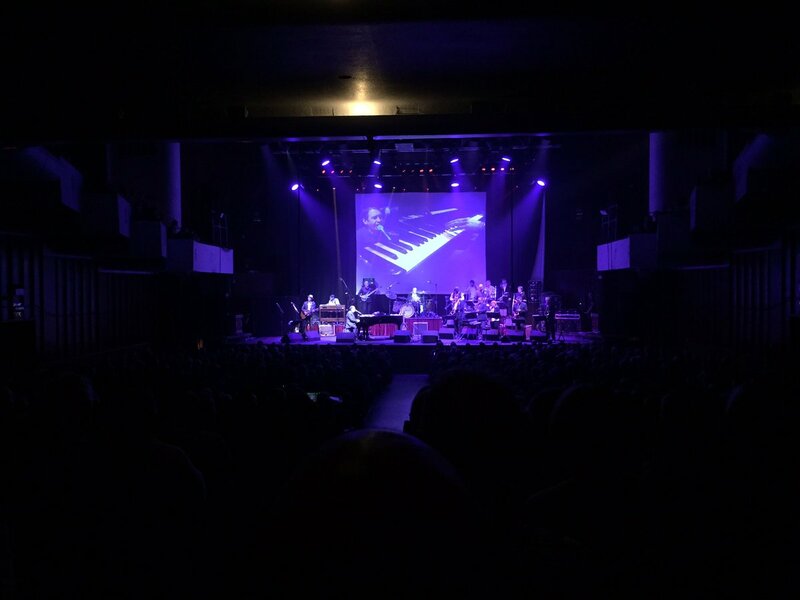 The pianist and his touring company return for their autumn show, the details of which will be released over the coming weeks. Suffice to say, “everyone should take the chance to experience this ultimate feel-good show sooner. Or later” (Liverpool Echo). 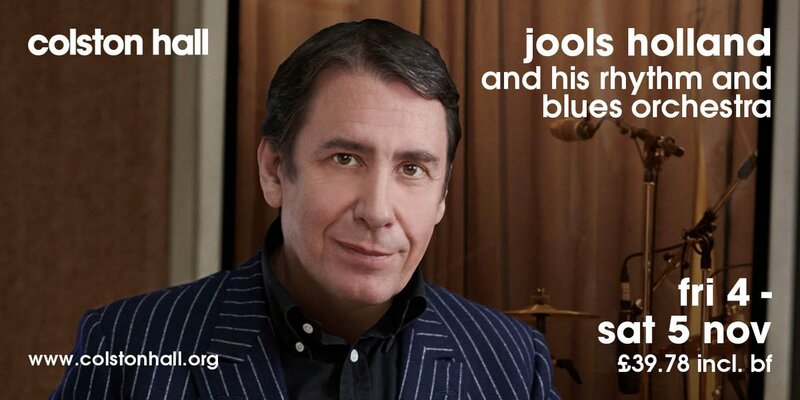 Smith & Williamson is sponsoring Jools Holland on Friday 4 November. Smith & Williamson have been looking after the financial affairs of individuals, families and businesses for more than a century. 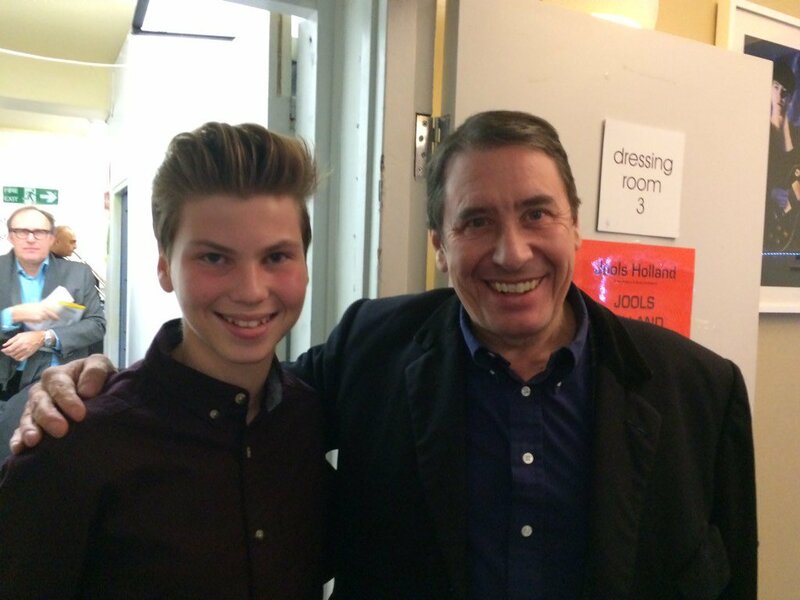 Future Wealth Management is sponsoring Jools Holland on Saturday 5 November. Future Wealth Management is a Partner Practice of St. James’s Place Wealth Management, who are regarded as one of the leading wealth management organisations in the UK. 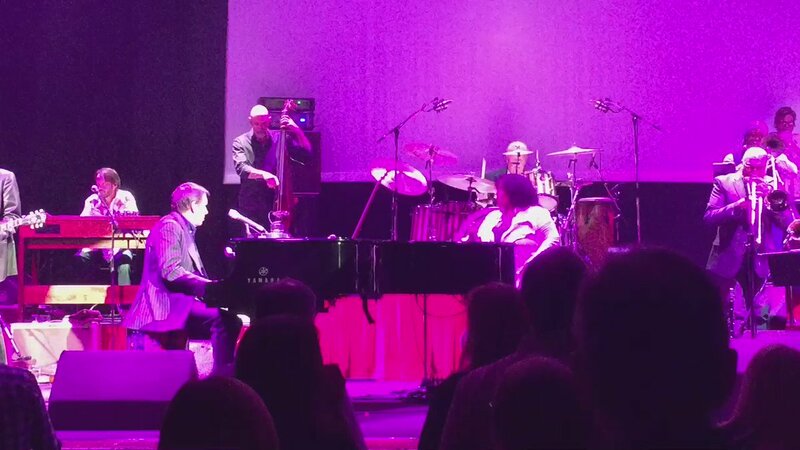 RT @amaccy: What a night with @JoolsBand and guests, such a fun evening and boy did the @Colston_Hall rock! 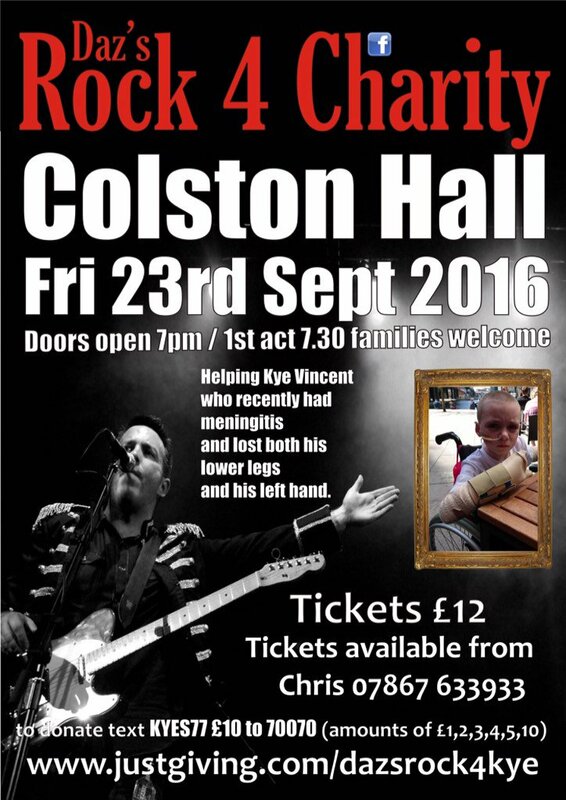 A must do concert. 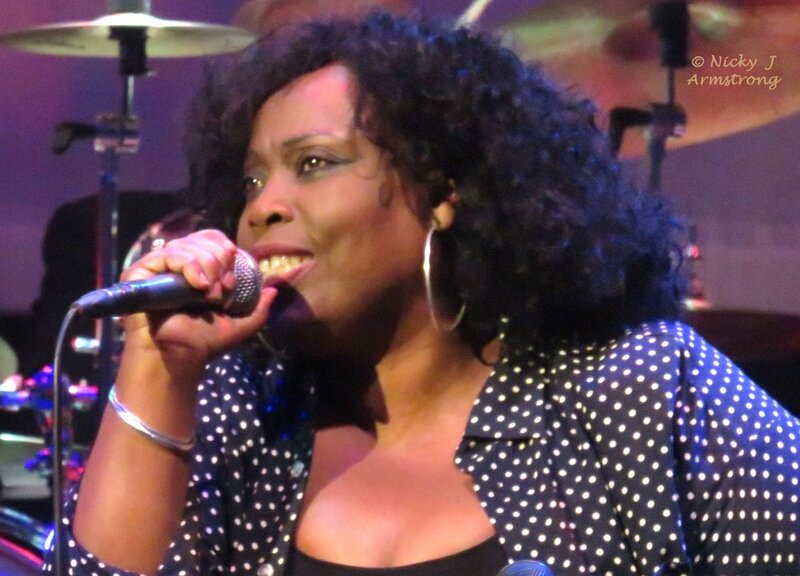 @rubyturnersoul @JoolsBand what a great night at the colston hall. Ruby was incredible. 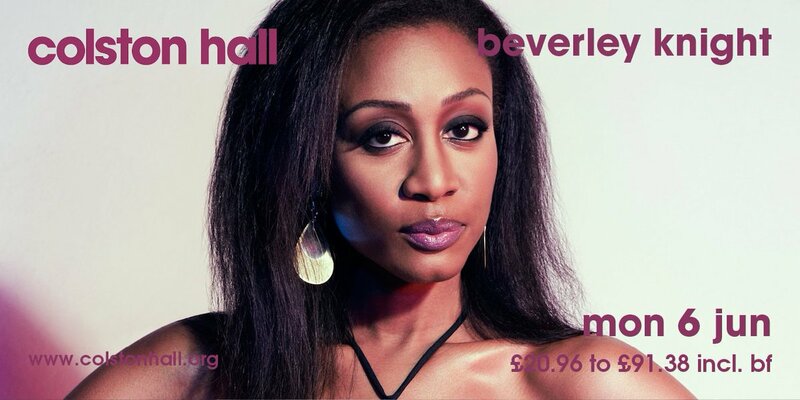 Great music, great r&b band. Worth every penny!! 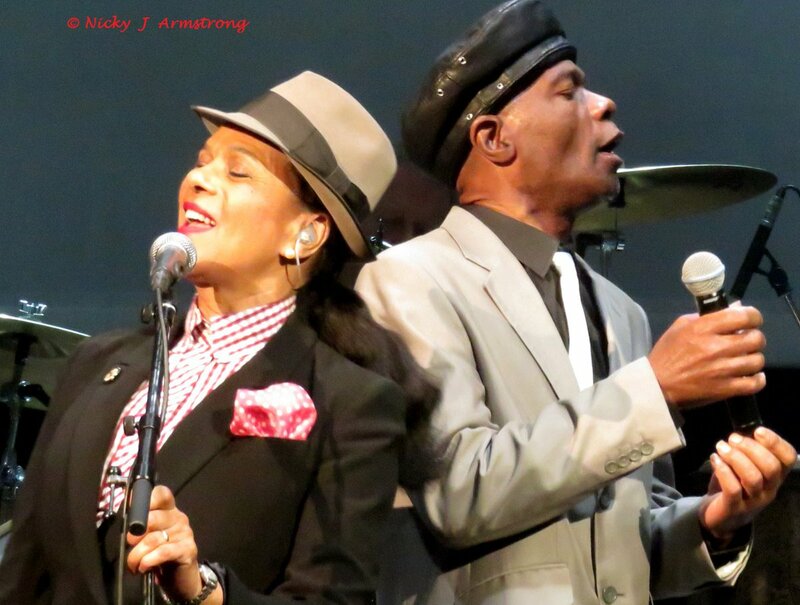 @JoolsBand thanks for inviting Pauline and Arthur - what an energy. 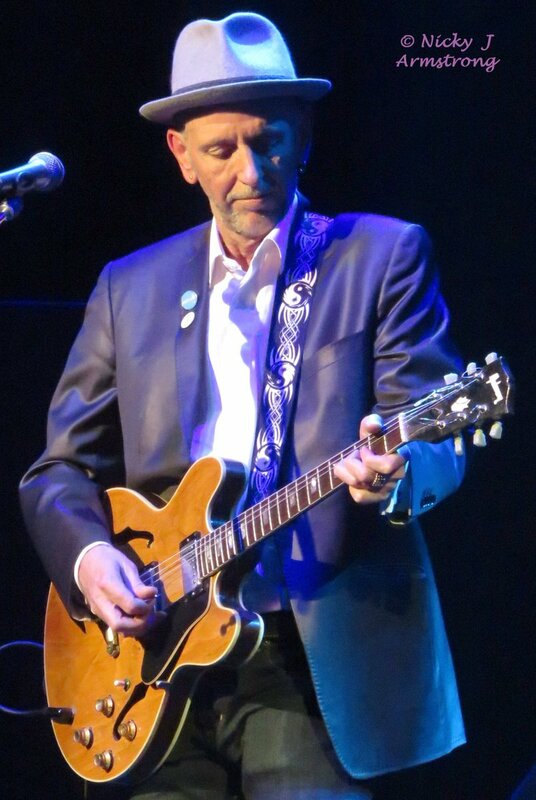 Haven't enjoyed ure guests as much as last nite at Colston hall! 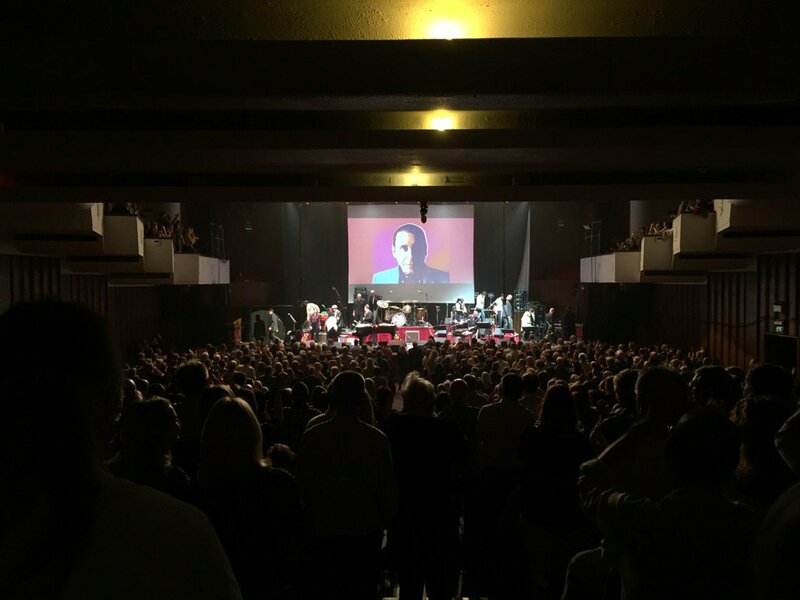 What a night with @JoolsBand and guests, such a fun evening and boy did the @Colston_Hall rock! 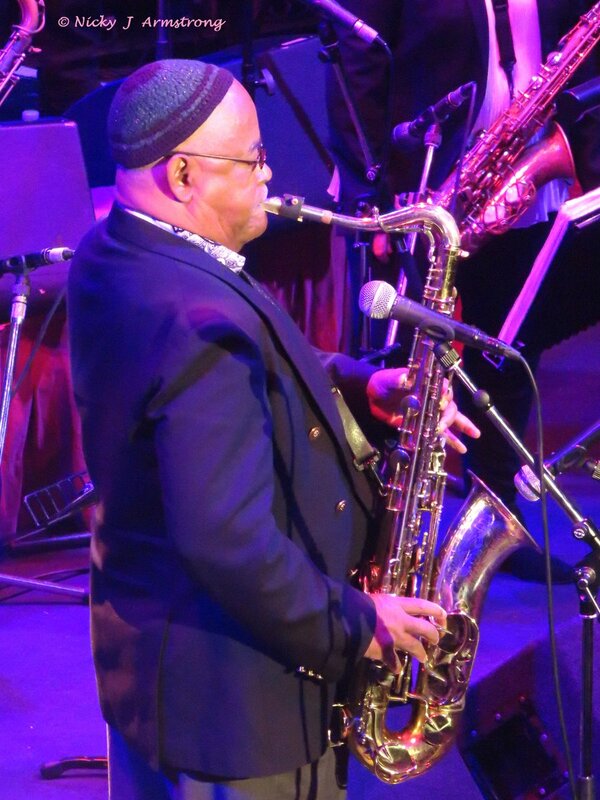 A must do concert. 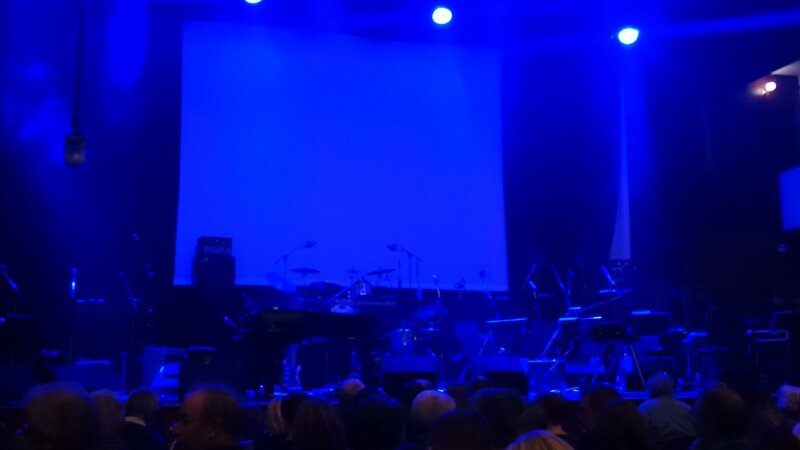 @JoolsBand so looking forward to ure show at Colston hall tonite - ready to boogie woogie!! RT @DJKiteflyer: Excellent concert this evening by @JoolsBand @Colston_Hall. Wonderful stuff! 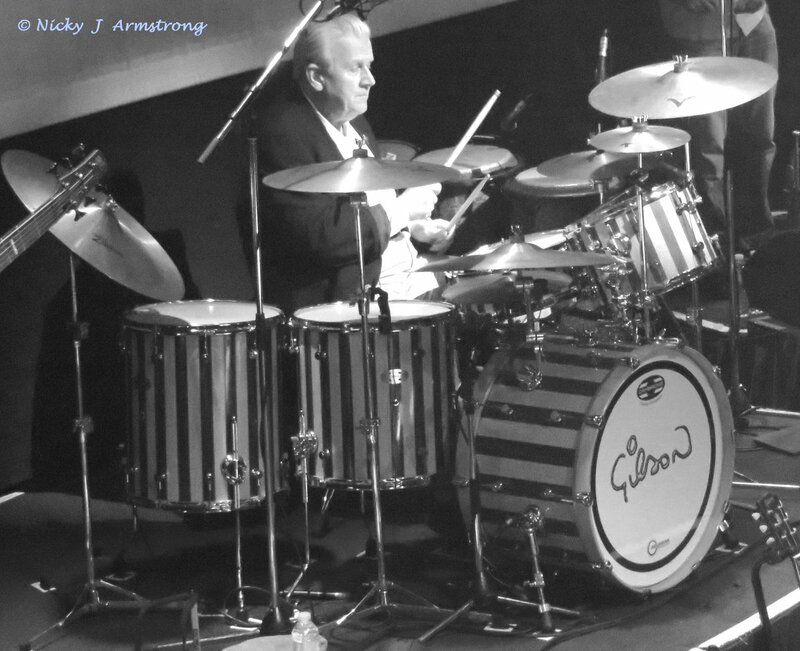 Excellent concert this evening by @JoolsBand @Colston_Hall. Wonderful stuff! Absolutely brilliant evening with @JoolsBand at @Colston_Hall. 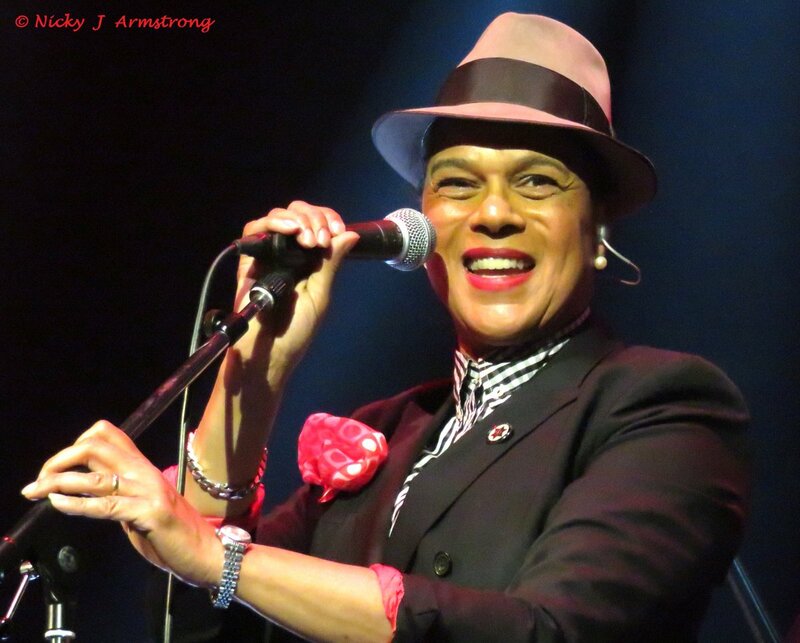 Great to see the wonderful @paulineblack and @TheSelecter too.